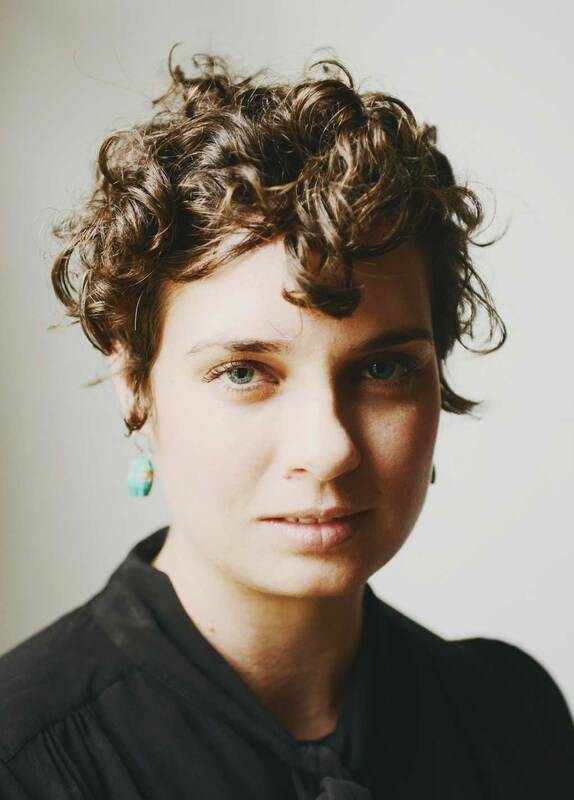 Romy Ash is the author of Floundering, her first novel, which was shortlisted for the Miles Franklin, Commonwealth Writer’s Prize and Prime Minister’s literary award, amongst others. She was awarded the SMH Best Young Australian Novelists of the year award for 2013. She lives in Melbourne.